» How Often Are Twins Born? Is it just us or have you also noticed how so many celebrities are having twins? Beyonce and Jay Z famously have a pair, as do George and Amal Clooney, Angelina Jolie and Brad Pitt, Mariah Carey, Jennifer Lopez, Julie Bowen, Neil Patrick Harris, Julia Roberts, and so many more. How often are twins born and is there a way to increase the likelihood of having them? According to the National Centre for Health Statistics in the US, the twin birth rate in 2016 was 33.4 of every 1,000 live births. That means that the odds of having twins are about 3 in 100 or around 3%. Twin births have increased significantly in the last three decades, which means your chances of having one today is so much better than it was a generation ago. Twins make up around 97% of all multiple births. In 2016, there were 131,723 twin births, 3,755 triplet births, 217 quadruplet births, and just 31 quintuplets and other higher order births. The two most common types of twins are identical and fraternal. Identical or monozygotic twins originate from one egg that was fertilised by one sperm. Fraternal or dizygotic twins come from two eggs that were fertilised by two sperms. Identical twins are born 100% genetically identical while fraternal twins share about the same percentage of their DNA as (non-twin) siblings with the same biological parents do. About one in every three pairs of twins is identical. The likelihood that a non-identical twin will be male or female is fairly equal. This is the same as the chances of a singleton baby being born male or female. Why are there so many twins nowadays? Back to our initial question. Yes, there are actually more twins today than there have been for many generations. Twins and multiples may make up only about 3% of all live births, but the twin birth rate has increased by a whopping 70% since the early 1980s. The birth rate for triplets and higher order multiples has grown even more — by as much as 400%! Statistics show that the twin birth rate has been rising steadily since the ‘80s. 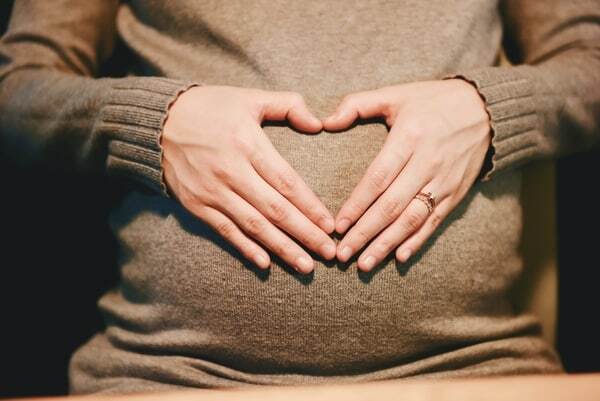 According to researchers, one of the big reasons for this is that women have been waiting longer to have children, thereby increasing the average age at which women give birth to their firstborn. Age is a huge factor when it comes to conceiving twins. As women get older, hormonal changes make it so that the body releases more than one egg every month. This increases the possibility that more than one egg will be fertilised, resulting in a twin or multiple pregnancies. 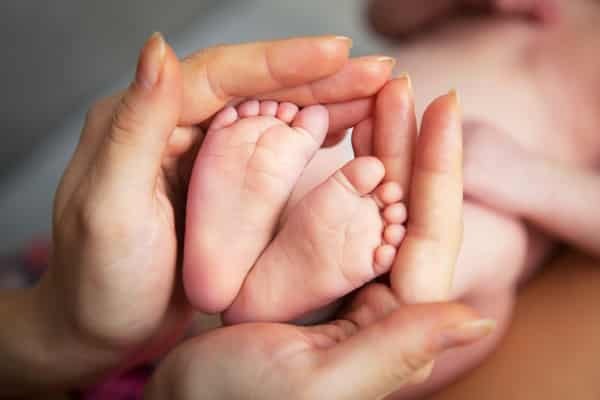 The prevalence of fertility drugs and in vitro fertilization, as well as other technologies that help parents conceive, is another major reason for the increase in the twin birth rate. In previous generations, before assisted fertility techniques were commonplace, couples who had trouble conceiving would simply opt to stay childless or to adopt. But in recent decades, more and more couples have resorted to the reproductive technologies available to them. Parents who use fertility drugs or undergo in vitro fertilisation have a higher chance of conceiving twins and multiples. This is because fertility drugs stimulate the ovaries to release more eggs and because it’s still common practice to insert more than two embryos in the hopes that at least one will result in a successful pregnancy. A third reason behind the rising twin birth rate is the advancements in premature baby care. Twins and multiples are prone to be born early. Now that hospitals are better equipped to care for premature babies, twins and multiples who are born very premature have a better chance of survival. Age — Mums who are 35 or older have a higher chance of conceiving fraternal twins or multiples than younger mums. Heredity — If twins run in your family, you have a slightly better chance of having a twin than those with no twins in their family. This is especially true if the mum is a fraternal twin herself, if she has siblings who are fraternal twins, or if her mother or her maternal grandmother were twins. The number of pregnancies — The more pregnancies you’ve had, the higher the chance of conceiving twins. 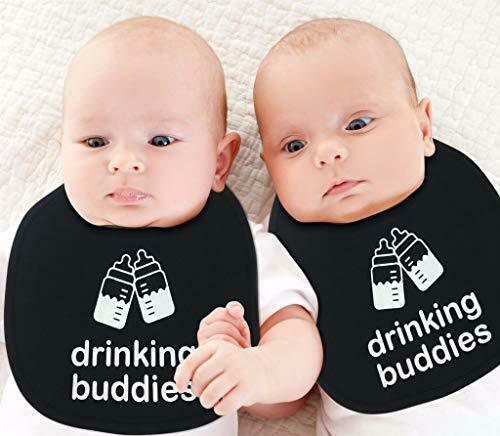 History — If you’ve already had fraternal twins, your chances of having another pair in subsequent pregnancies is four times higher than that of the average woman. Race — Mums of Caucasian or African American heritage have a much better chance of conceiving twins than Asians, Native Americans, and Hispanics. Height — Women who are tall are more likely to have fraternal twins than short women. According to a 2006 study, mums of multiples are, on average, one and a quarter inches taller than mums of singletons. The researchers surmised that tall women have higher levels of insulin-like growth factor than women with short stature. This is a protein that increases ovulation and has been linked to both height and spontaneous twinning. Body type — Studies have also shown that mums who are obese or have a BMI of 30 or higher have a 30% to 60% better chance of having fraternal twins than average. Fertility treatments — Women who undergo assisted reproduction are more likely to have twins. 24% of births resulting from in vitro fertilisation are twins or multiples. This is around 20 times the twin birth rate from natural conception. Going off the pill — Studies on this have conflicted, but it has long been suggested that after you stop taking birth control pills, you go into a hyper ovulation phase. It’s believed that during this period, the chances of having a twin pregnancy greatly improves. Now you know how to answer when someone asks the question “How often are twins born?” If you want to learn more about twins statistics and similar topics, check out our Twins and Multiples section.